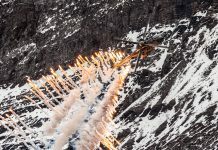 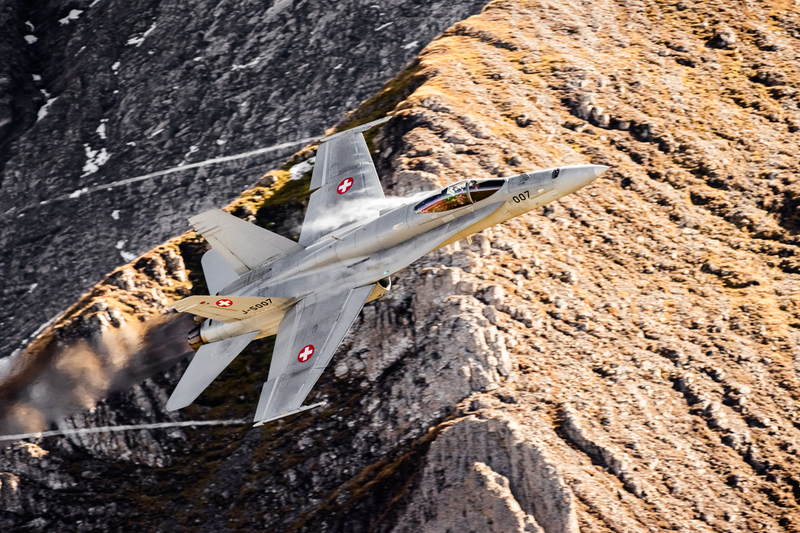 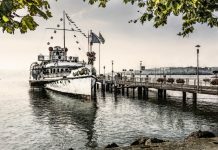 The Axalp air show of the Swiss Air Force is held every year at the beginning of October. 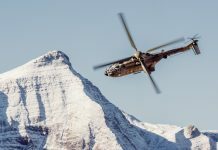 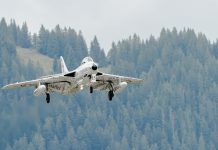 Located at an altitude of 7365 feet (2242m) above sea level the Axalp-Ebenfluh shooting range provides a unique training environment for Swiss Air Force pilots. 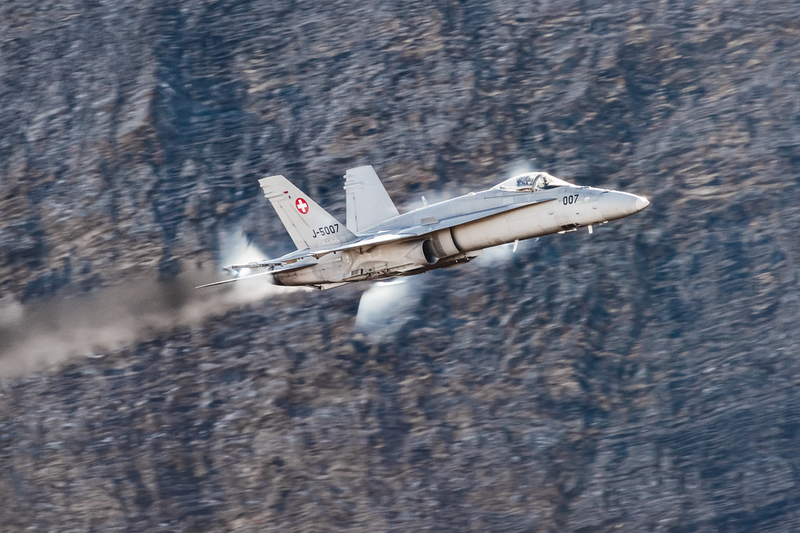 One highlight was the F/A-18 Hornet Solo Display. 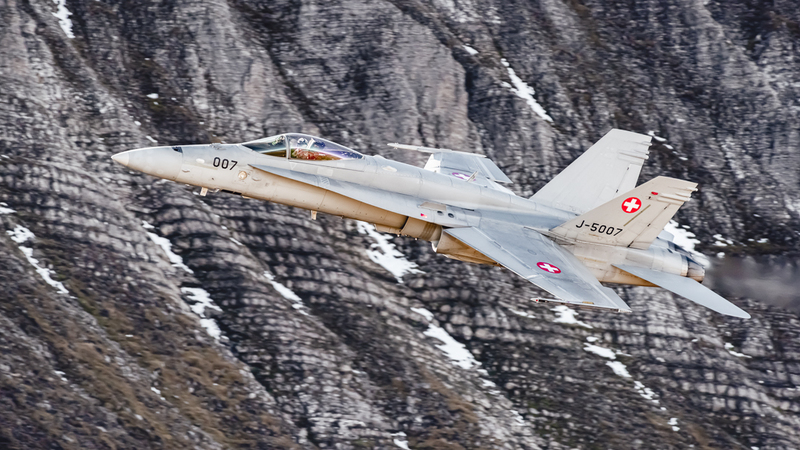 Captain Nicolas “Vincent” Rossier, F/A-18 pilot from Fighter Squadron 17 currently appointed Swiss Air Force’s Hornet Display pilot displayed the performance of the F/A-18.